Frilly Pretty Inspirasi | Dress to Impress, literally ! 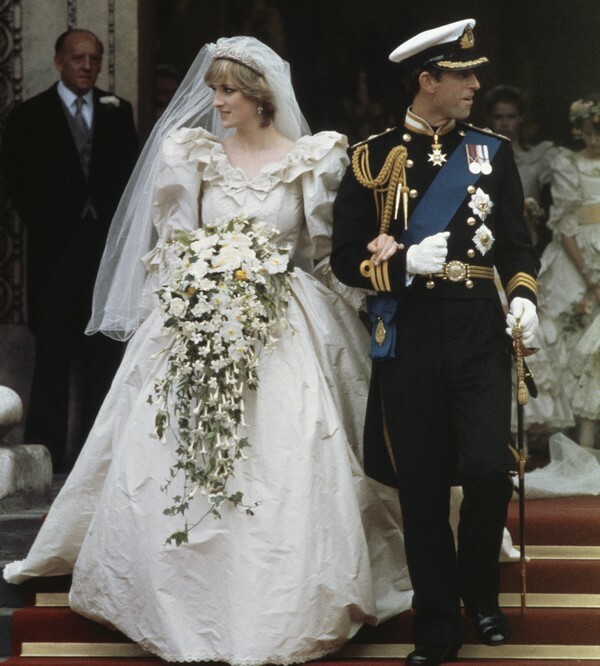 Ever since Lady Di stepped out of her carriage to wed Prince Charles in 1981, her grandiose Victorian-style gown has remained the tulle that bridal legends are made of. The 250-yard lace, tulle and ivory silk taffeta gown, with over 10,000 pearls and sequins covering its layers upon layers of fabric and an equally grand 25-foot-long train to boot, garnered plenty of attention during its world tour last year. 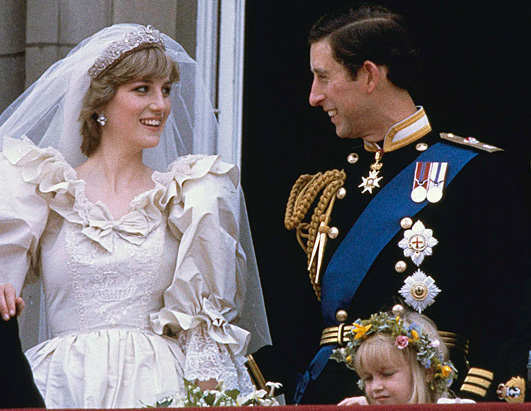 Even though poufy sleeves went out with shoulder pads decades ago, the dramatic gown is as enchanting today as it was back in the ’80s — and you can’t put a price tag on that sort of timeless appeal. So here are our calculations: Runway-worthy fabric: $43,000. 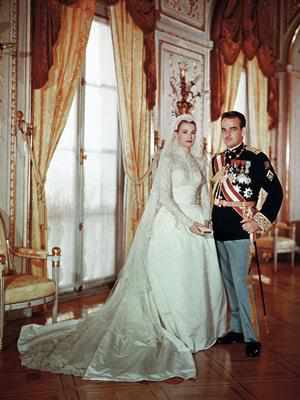 A modern-day remake of an iconic princess gown: $400,000. A diamond-doused showstopper: $12 million. A gown that will forever remain at the pinnacle of brides’ imaginations: priceless. Japanese bridal designer Yumi Katsura created a gown so extravagant, it has yet to find a bride (or maybe we should say, budget) equally as extravagant to wear it down the aisle. 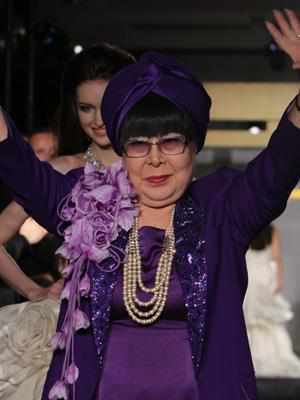 Decked with a five-carat white gold diamond and 1,000 pearls, the ornate gown can be yours for a mere $8.5 million. Not-so-common commoner Kate Middleton lived out every girl’s fantasy when her princess-perfect ivory satin and lace Alexander McQueen wedding dress, complete with a nearly nine-foot train, transformed her into a real-life princess right in front of the world’s eyes — and reportedly for the mere price of £250,000 (about $400,000)! 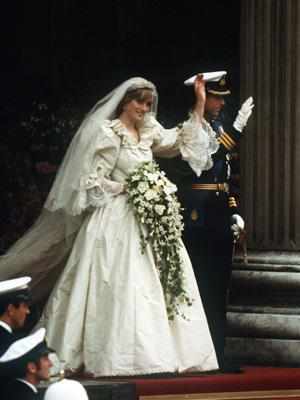 Made with the most luxurious and delicate fabrics — French Chantilly and English Cluny lace, ivory and white satin gazar — and decorated with hand-stitched lace applique by the Royal School of Needlework, the dress took designer Sarah Burton and her crew months to make — and stole Britain’s most eligible bachelor’s (and the world’s) heart. 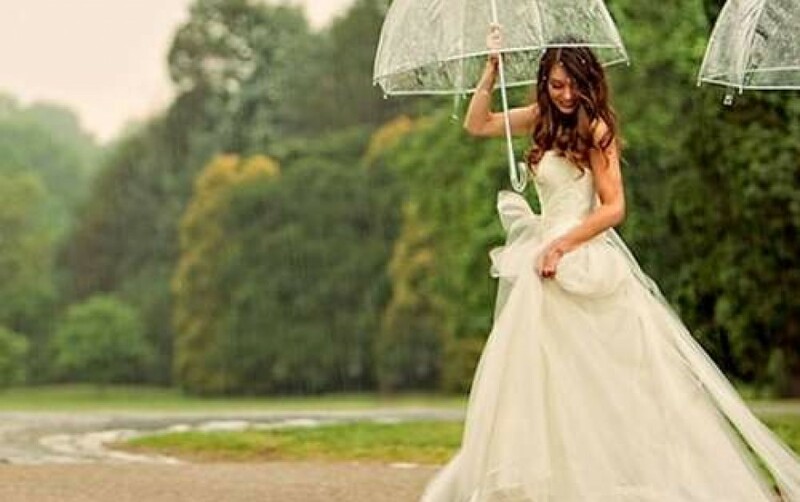 For a $10 million wedding, the princess ball gown that the reality star wore down the aisle may have clocked in at a surprisingly modest (for a girl with a $2 million ring!) $25,000, but the mini mogul didn’t wear just one dress. Assuming Kim’s three different but equally dream-worthy custom Vera Wang gowns were in the same price range, her total dress bill rang in at around $75,000. LES MISERABLES. 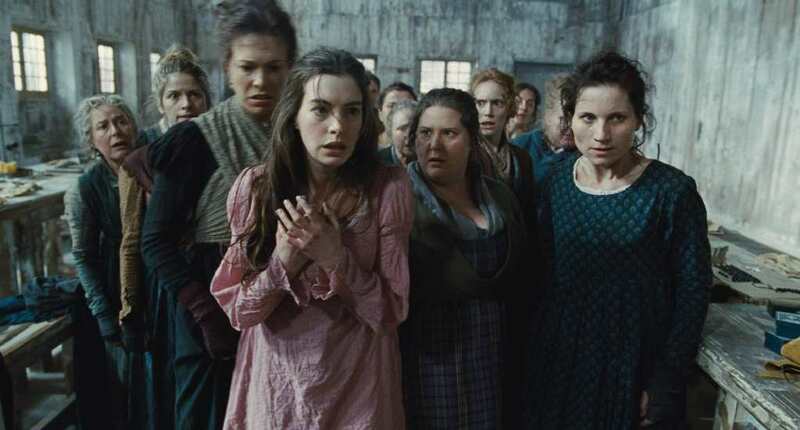 a much-awaited musical movie starred by anne hathaway (casting as fantine) and amanda seyfriend(casting as cosette). such two lovely girls are able to wear westernized victorian dresses in the movie. like the frilly victorian dress cosette is wearing (third picture) while tending to marius(casted by eddie redmayne). and look at the long old-fashioned night gown of anne hathaway (second picture) as she looked shocked. the following are just teaser photos. let us wait and see the finale musical act when it comes to show. i’m pretty sure not only the songs and plot will amaze you but the costumes and dresses and designs as well. love to party all night long? go to bars? and simply have a full-blown hangout with you friends? of course, nothing beats wearing the hottest, sexiest dress you have. not only can you flaunt your wonderful curves and legs, you get boys to flirt with you too. see and judge for yourself the worst and best dresser among the awardee. of course, your opinion is simple an opinion. feel free to criticize, just don’t be too harsh. have fun!